The 10.30 service is undergoing a few gradual changes in order to become a more contemporary service. 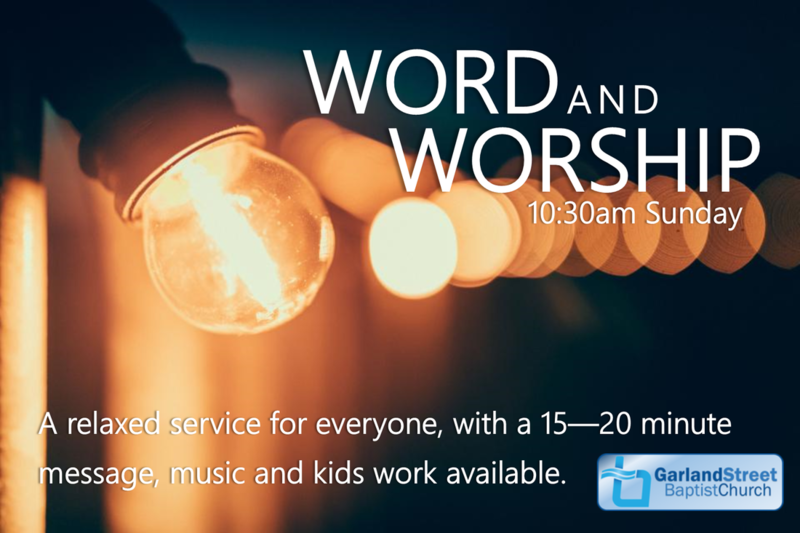 During this service we have times of worship led by our worship leaders and small band. With Kids Clubs available and a teens group as well. 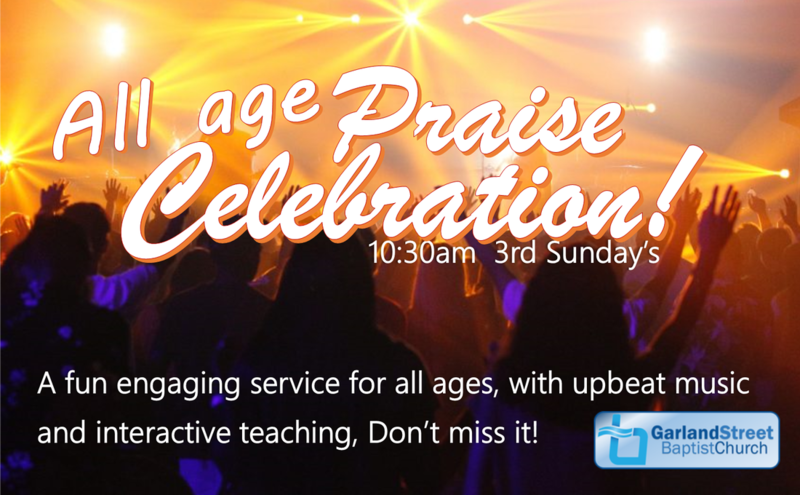 We have free coffee and tea after the service for all to enjoy! ​At present a typical 10:30 congregation is usually around 60-80 people. A much more traditional service with a smaller congregation of around 20-40 people, worship is usually led on the organ or piano. We have tea and coffee after the service. 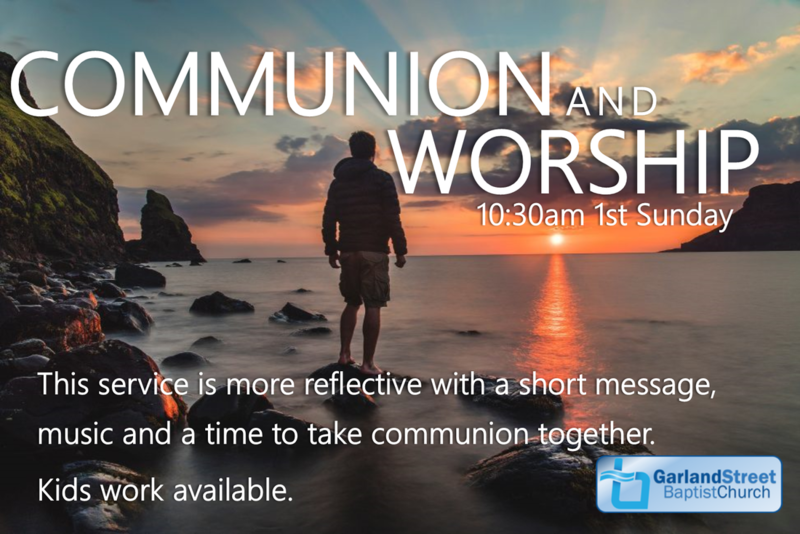 ​Our services differ slightly each week in the month including a 'songs of praise' , 'communion' and 'prayer' services.